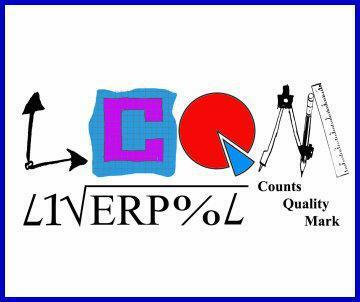 Our school has now been accepted onto an exciting new pilot project for 'Liverpool Counts' Numeracy for Life Quality Mark. We are proud to be taking part in the Liverpool Counts Pilot scheme. The quality mark has been developed by Liverpool Learning Partnership and School Improvement Liverpool to promote positive attitudes to mathematics and numeracy as an essential life skill.